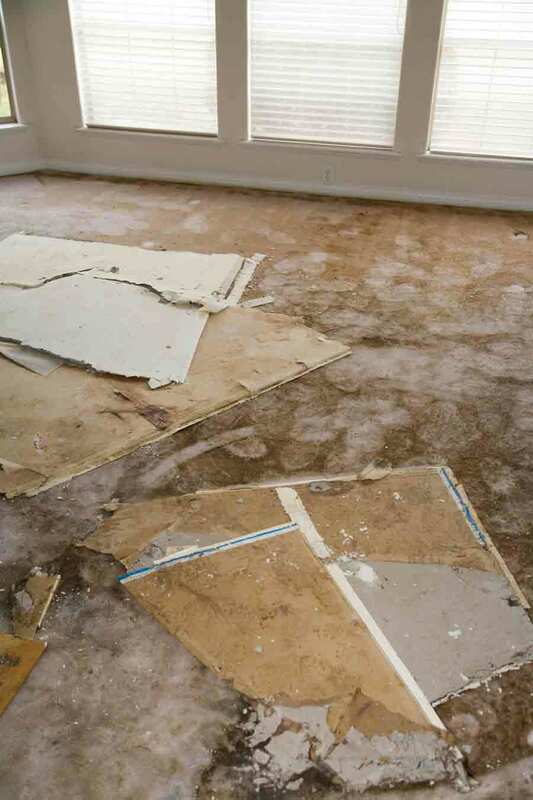 A slab leak is no joke and if left untreated, they can cause an amazingly long list of issues with a Cape Coral home or business. Unfortunately, it can be very difficult for the inexperienced property owner (or even a skilled DIY expert) to determine if there is, indeed a leak. Instead, it is usually only professional slab leak detection services that can figure it all out. 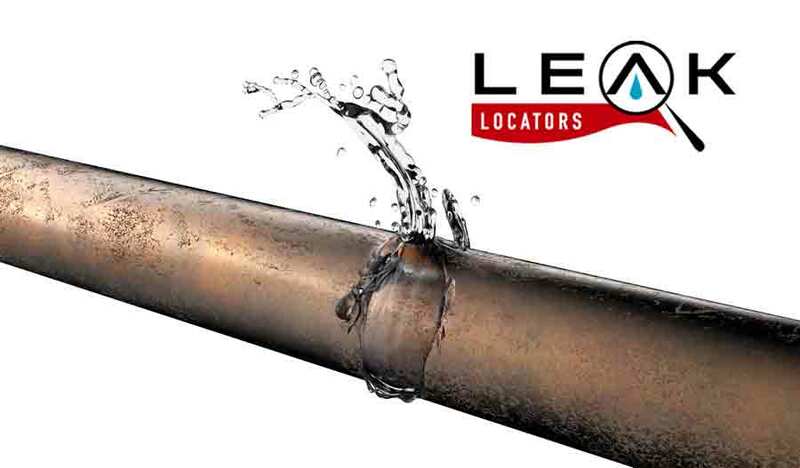 Though you might be able to run some diagnostics and do some leak detection on your own, it is unlikely that you would be able to recognize a water supply leak entirely. Symptoms like decreased water pressure, dampness, buckling floors and musty odors are some of the most common indicators. 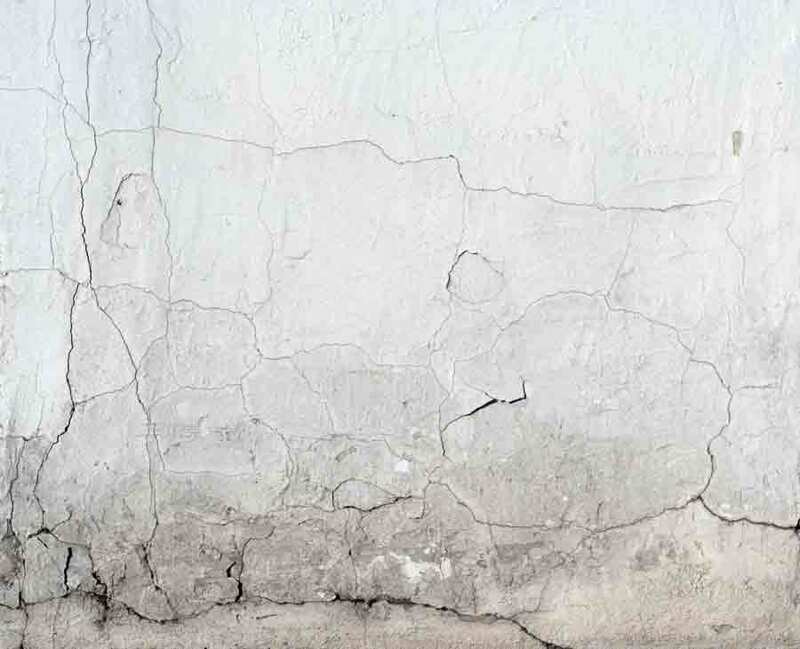 However, experts know to look at the exterior foundation areas to find areas of puddling or employ advanced listening devices to actually hear the leaks. They can also use thermal imaging to understand if a leak is causing the concrete to heat up. 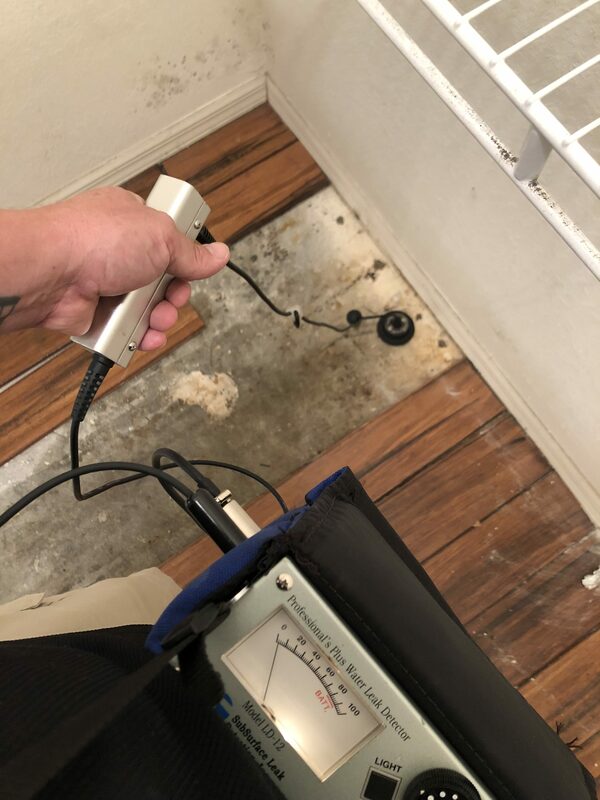 The point to take away from this is that slab leak detection is a must if you suspect anything going on. 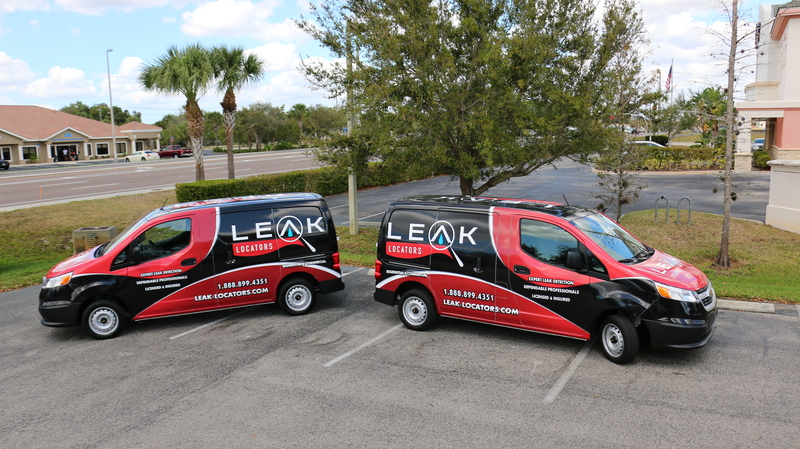 Leak Locators provides Cape Coral home and business owners with licensed, insured and bonded leak detection services. 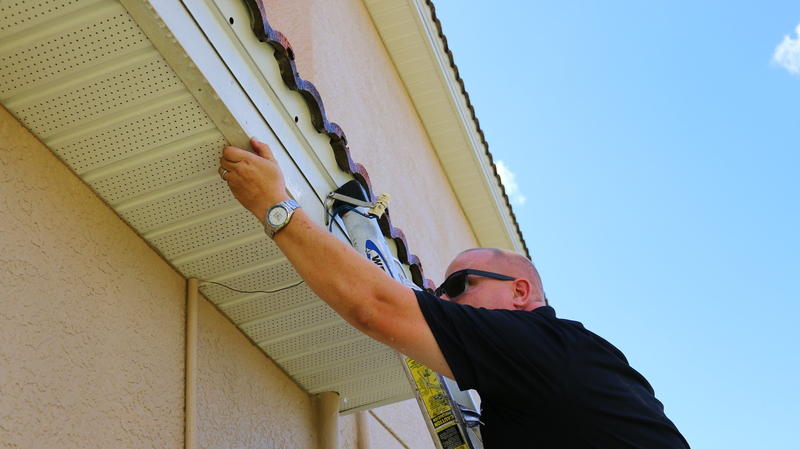 With 24-hour services, they are an ideal resource for both home and business owners, and guarantee only the most advanced and comprehensive detection possible. Get in touch with questions or concerns online or by phone at 888.899.4351.